It's that time of year again. 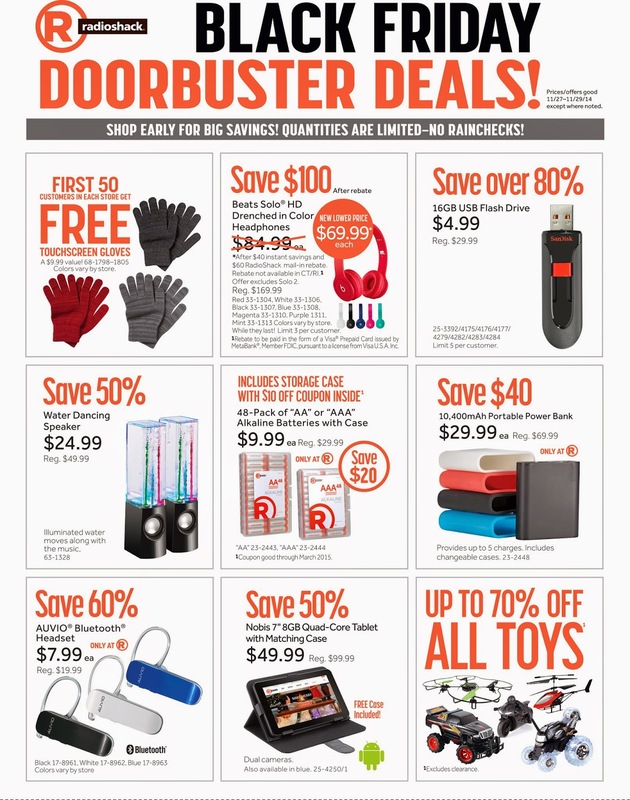 That time when retailers across the country stock up on awesome products at unbeatable prices and Kalona RadioShack is no different. We've been preparing for a while, stocking shelves and finding the best deals out there to bring to you our friends and customers. Here is just a small sample of some of the great deals that we'll have available on Friday, November 28th. Get a jump on your Christmas shopping by getting here early, we'll be open starting at 5:30 AM through 8 PM.